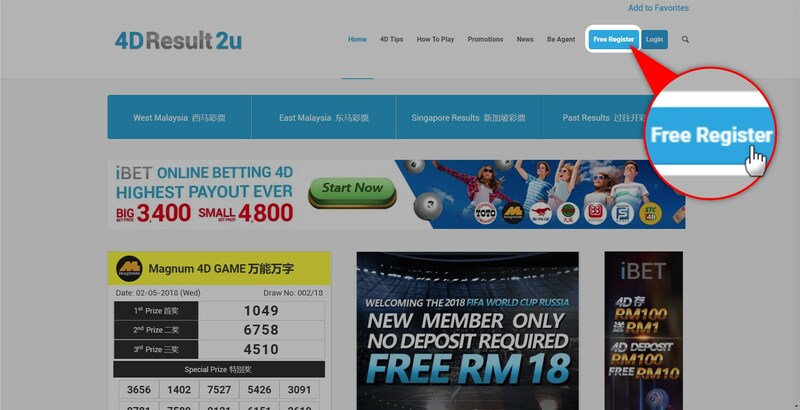 The Highest Prize Up To 8000 in iBET iLOTTERY which provides the best Online Betting 4D in Malaysia. 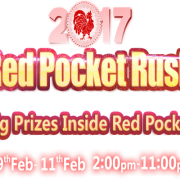 Wanna get the big prize just Free Register 4D as iBET member now ! If you done, Login 4D and enjoy the game ! Step 2 : Click “Sign up” Button. Step 3 : Follow the instructions to fill in the information and tick the square box of terms of service upon completion. 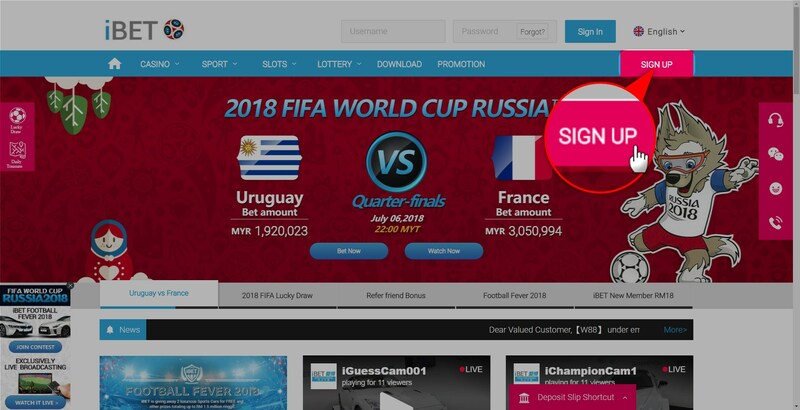 Then click “Sign Up” to create your account on iBET successfully! – Account: Your account should begin with an alphabet and be 3-9 letters long. 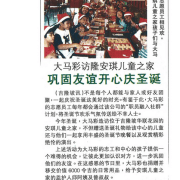 Space, full-width characters, and special symbols are excluded. – Password: Your password should be 6 letters long and contain both alphabets and numbers. 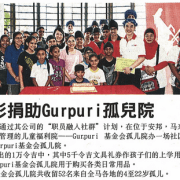 – Real name: It is not allowed to amend your name after registration. The registered name should be the same as the name of your binding account, or the amounts cannot be dispensed. If there’re duplicate names and you cannot create the account successfully, please contact iBET’s customer service. 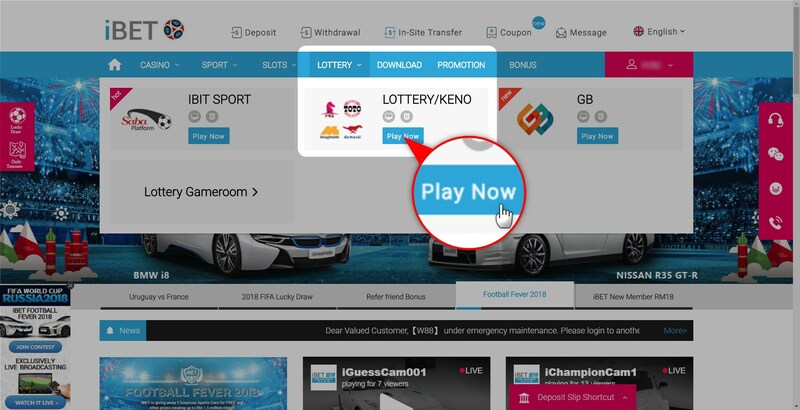 Step 4 : When you successfully created your account, Login and enter Online Casino iBET iLOTTERY to start betting Malaysia Online 4D. 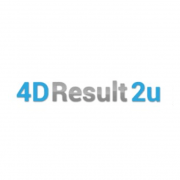 We will give you more Tutorial about how to play in 4D to make you get a hold. 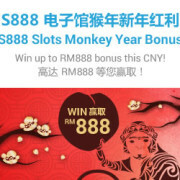 4D iBET S888 Slot Game Golden Monkey Bonus WIN MYR888!